After months of stagnation, the virtual goods trading forum Ogrr has just announced a move that will dramatically increase the size of its userbase: a merger with MMOExchange.net. Ogrr, with 3611 users currently, will be merging in 14643 users of MMOExchange, creating a new combined community over 18000 users strong. The transition is designed to be smooth. MMOExchange itself will soon be shutting down, but all MMOExchange accounts will be transferred over to Ogrr in their entirety. After the switchover happens, which is scheduled to take place on the 22nd or the 23rd of September, MMOExchange users will be able to log in to Ogrr using the same username and password. The first time they log in, they will be taken to a setup wizard that verifies their MMOExchange account. If an Ogrr account exists with the same user name, MMOExchange users will be required to change theirs, but otherwise everything about the account will stay the same; verification levels, donation tags and even threads and posts will all be transferred over. Users who have been ignored or banned should not count on a fresh start either; undesirable statuses and labels will be carried over as well. MMOExchange users will also gain access to the key feature that makes Ogrr what it is: Bitcoin integration. Ogrr originally launched last December when Jesse Powell, then using the trading forum d2jsp, was scammed for 20,000 units of d2jsp’s centrally managed internal currency, “forum gold”. When he reported the incident to d2jsp’s moderators, he was forced to pay another 20,000 forum gold to the scammer as a penalty for making an unsubstantiated claim. Powell decided that he had had enough of d2jsp, and resolved to make his own trading forum instead, this time using Bitcoin as the default currency. 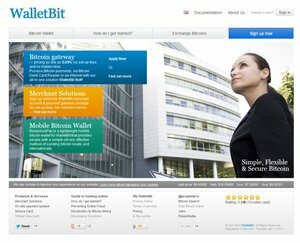 Although users are free to finalize payments using whatever mechanism they want, a Bitcoin wallet is integrated into the site, and the site also offers an escrow mechanism to protect buyers by ensuring that sellers cannot run away with the money before the buyer signals that the transaction has successfully been completed. MMOExchange is largely oriented toward gamers playing the MMO RuneScape; the forum currently shows over 300,000 posts on the RuneScape board, compared to a mere 1148, 4085 and 16069 for Diablo, World of Warcraft and Other, respectively. Ogrr, on the other hand, sees its greatest volume with Diablo. However, Ogrr’s user base is much more diverse, and over a dozen games have their own subforum. Even if the new forum will predominantly be focused around RuneScape, the two communities are bound to be a great complement to each other. Many of the game-specific groups on each community, currently too small to be self-sustaining, will gain new life as their much larger counterparts are merged into them. Altogether, the combined forum is significant not just in the video game trading community, but also to Bitcoin itself. A side-by-side comparison of various metrics of the Bitcointalk forums and MMOExchange (two links) shows that MMOExchange is over half as large as the forum that has remained by far the largest in the Bitcoin community up to this date. By the total number of posts, MMOExchange is just under half of Bitcointalk’s size, with 578,665 posts to Bitcointalk’s 1,137,508. By the average number of users online, MMOExchange’s 213 per day is nearly two thirds Bitcointalk’s 348. By the number of posts per day, however, MMOExchange’s 1023 is almost as large as Bitcointalk’s 1154. What the numbers show is that once MMOExchange merges with Ogrr, the forum that will arise as a result will be large enough that it may prove a serious competitor to Bitcointalk itself; Bitcointalk users who are unhappy with the quality of the forum’s community will finally have another option. It should also not be understated just how significant a step forward this is for Bitcoin adoption as well. Virtual goods trading is arguably a perfect market for Bitcoin; with digital goods, traditional methods of payment offer no protection from chargebacks. 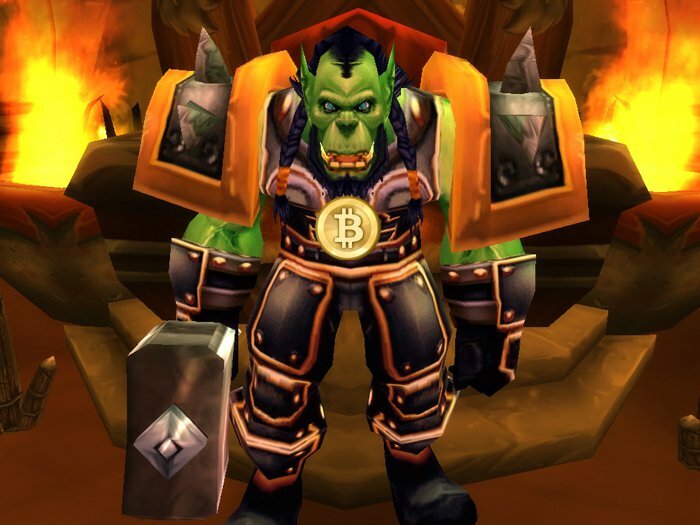 Also, in most online games, prices are highly variable, as negotiations must often be done for each individual item and even with commodities, new patches and updates can change the value of a good by an order of magnitude – exactly the kind of market that is best at dealing with the volatility introduced by Bitcoin itself. With the acquisition of MMOExchange, Ogrr has a significant opportunity to secure for Bitcoin a strong niche and open the doors to widespread Bitcoin adoption in the area of massively multiplayer online gaming as a whole.